High Powered, Spectrum optimized LED Grow panels for uses with larger plants such as tomatoes and Cannabis. Uses COBS for maximum light penetrations in large commercial grow rooms. LED Grow Bar uses the light spectrum optimized LEDs that are ideal for micro greens, lettuce, container growing, vertical farming, cloning and seedlings. 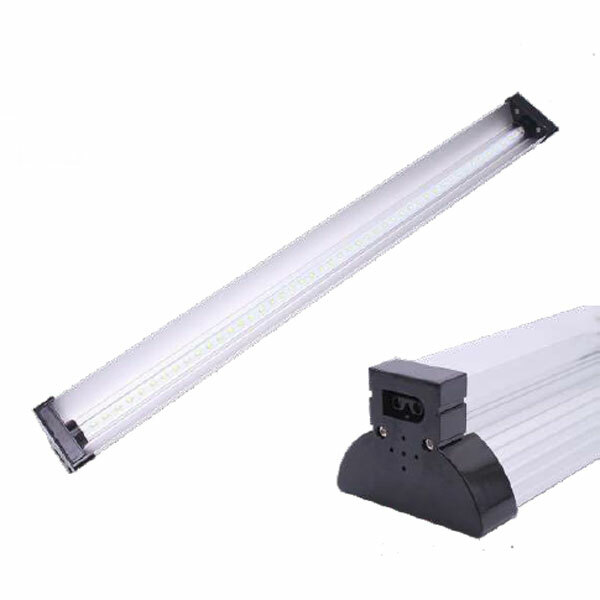 Using standard 110 VAC, the LED Grow Bar is connect to other bars. Ideal for commercial green houses and indoor rooms. 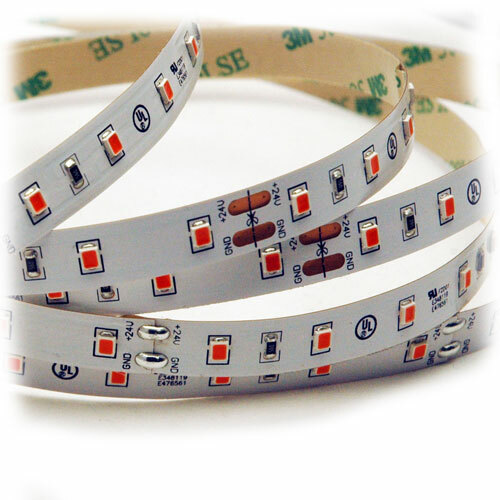 Custom size configurable Nano coated Grow strip protects the LED in damp and wet environments. Ideal for the vegetative and microgreens. High Powered, Spectrum optimized LED Grow panels for uses with larger plants such as tomatoes and Cannabis. 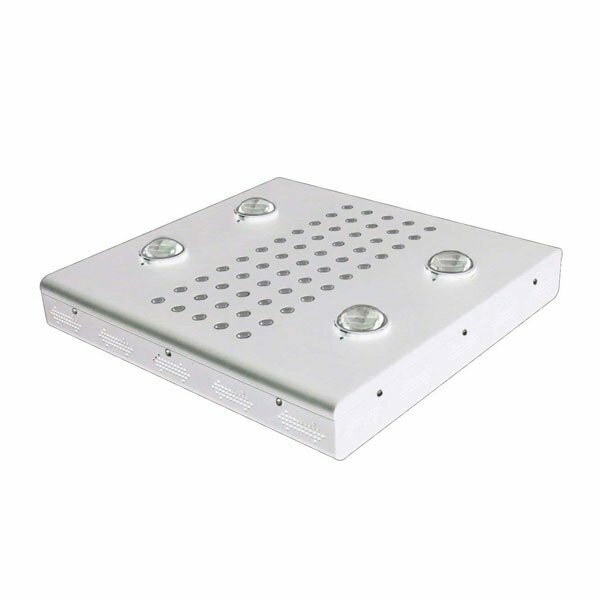 The 500W LED Grow light panel replaces 900W sodium light with a high PPFD value (2.2 μmol/j per watts). 120 watt grow light panel for vegetables, fruit and medical Cannabis. 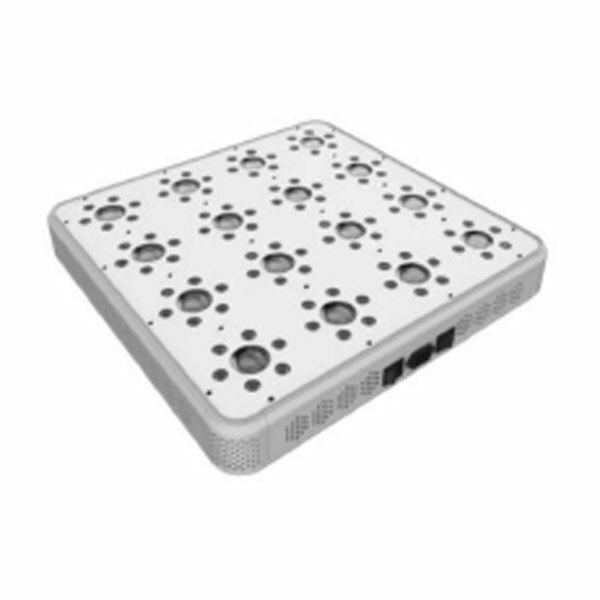 High powered 300 watt grow light panel for vegetables, fruit and medical Cannabis. Custom size configurable Low voltage (24VDC) LED strip. Light Spectrum optimized LED Grow Strip™ for seedlings, Strawberries, and vertical Micro Green growing. Clear Nano coated allowing it to be used in damp and wet environments while allowing 98% light penetration. 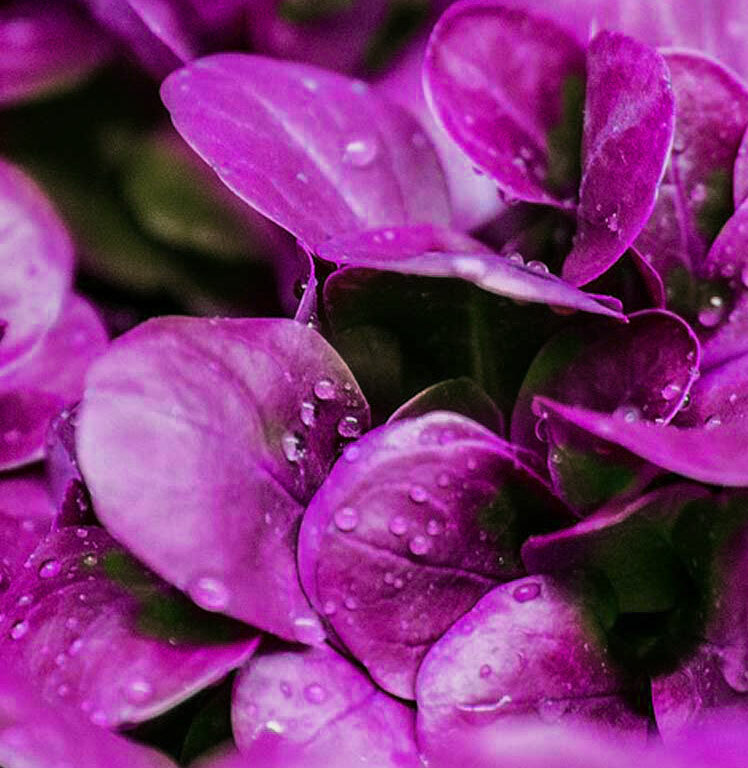 LED Lighting is ideal for all stages of plant growth; especially the vegetative and flowering stage. LED technology can use specific wave lengths of light for optimal growth production while providing a uniform illumination. Plants favor a light spectrum range that LED lighting can pinpoint (Blue and Deep Red) and that traditional HPS lighting cannot achieve as efficiently. LED saves energy over standard HPS lighting solutions and reduces cost of operations in indoor grow operations. 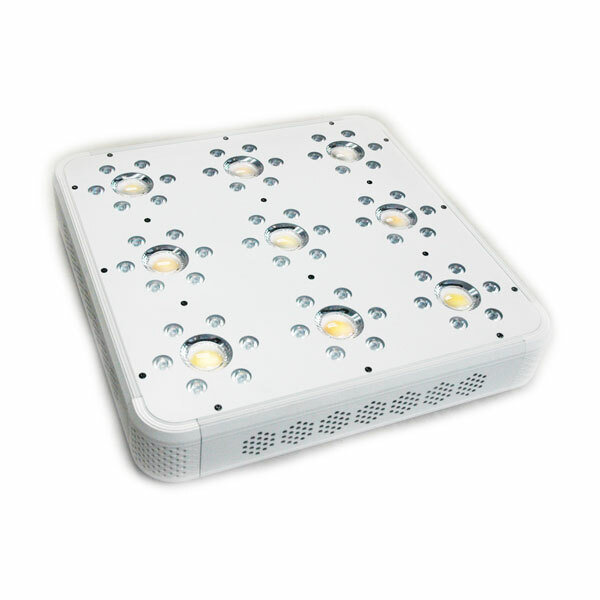 Manufacturers of commercial LED Grow light systems and spectrum optimized software controls. 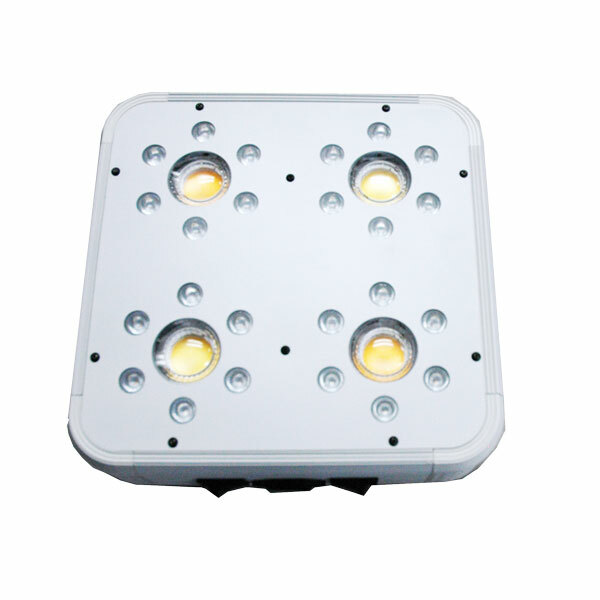 Contact us for your LED grow lighting requirements. Copyright © 2019 LED Grow World. All Rights Reserved.